Mike Coppola/Getty ImagesEpic Games cofounder Tim Sweeney. The man in charge of the company that makes “Fortnite” is now worth over $US7 billion. 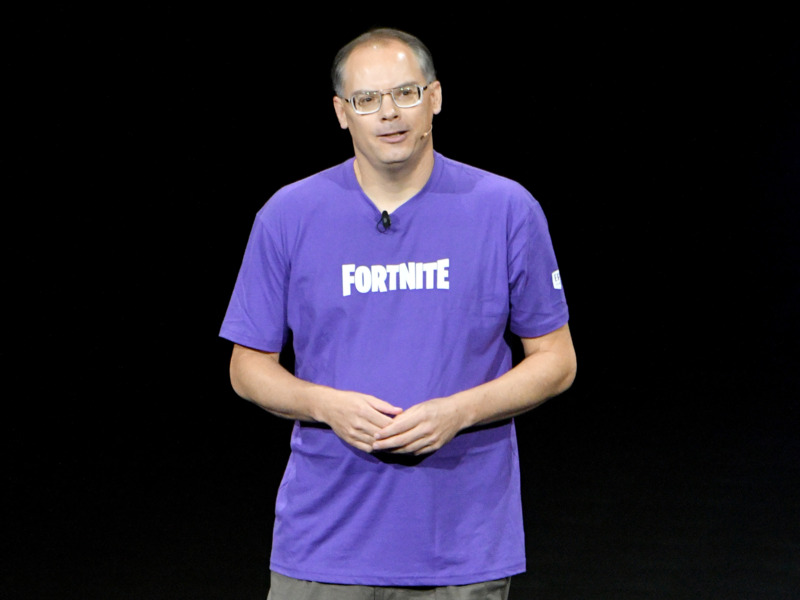 Epic Games CEO Tim Sweeney is No. 194 on the Bloomberg Billionaires Index of the world’s 500 richest people. Though “Fortnite” is a money-making powerhouse, much of Sweeney’s wealth comes from years of running a wildly successful gaming company. Based on the list, Sweeney is worth an estimated $US7.16 billion. That puts him above better-known billionaires like George Soros and George Lucas, but still well below the Mark Zuckerbergs and Jeff Bezoses of the world. 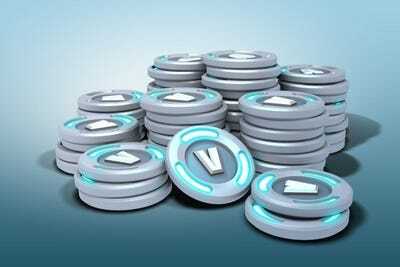 ‘Fortnite’/Epic Games‘Fortnite’ costs nothing to play, but the game’s currency, ‘V-bucks,’ cost money to purchase. 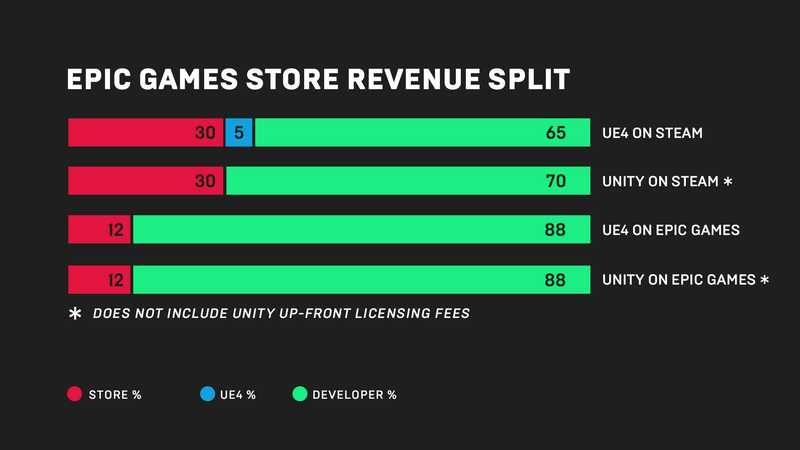 The game now has over 200 million players and is available on a whopping seven different game platforms: iPhone, Android, PC, Mac, Xbox One, PlayStation 4, and Nintendo Switch. 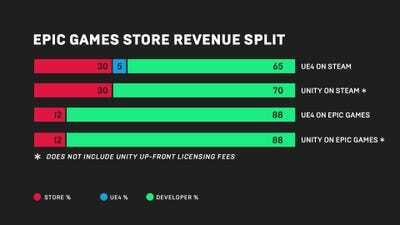 Better still, the game can be played across all those platforms – a first in the world of video games.